The Tanushree Dutta-Nana Patekar controversy is all scattered out in the nation currently and this is battle which is worth fighting. Whether the actress is trying to gather controversy or not, but surely whatever the lady is saying has truth and thus, it needs to be fought for the generations to come. 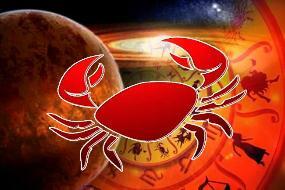 For ages, everyone knew that Bollywood is a bad place for many reasons but no one spoke about it openly and many of the stars, actors and actresses have faced many struggles for sexual predators roaming around in the industry and its high time that such issues are eradicated. Ever since Tanushree Dutta came out recently to reclaim justice about being sexually harrassed by veteran actor Nana Patekar, the internet is taken by storm. At the year of 2008, Tanushree made claims where she claimed that Nana Patekar have tried to sexualy harass the actress but when she came out, it was made a bad situation for the actress at the moment. Now she has come out again and many of the Bollywood celebrities have come forward to her support like Farhan Akhtar, Priyanka Chopra, Shilpa Shetty and many more. 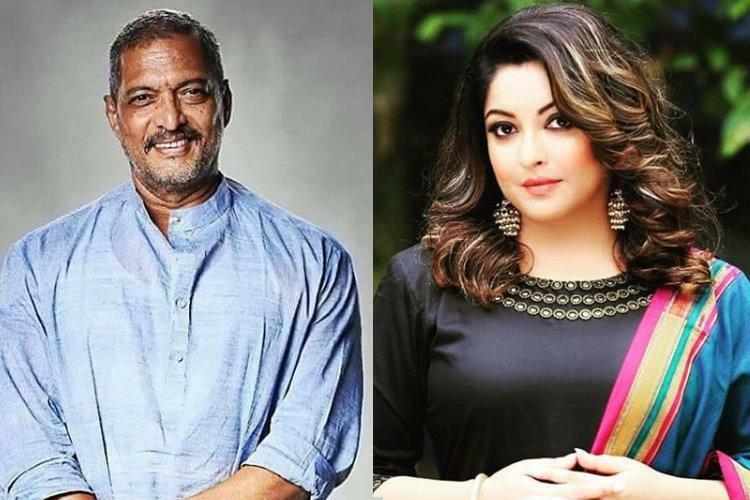 The situation between Tanushree Dutta and Nana Patekar in the controversy have heated up and hopefully the truth will come out clear and open!